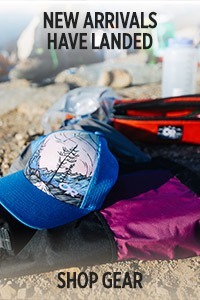 The technical wicking and breathing function of the Voodoo Pants’ double weave soft shell construction matched with its casual jean styling, makes them popular at both the crag and the brewpub. Also available in a 30 inch inseam. 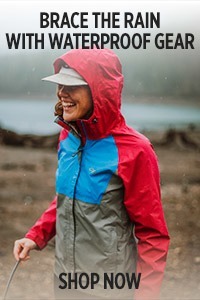 Bought of travel, the needed Zipper Pockets and comfortable fit. 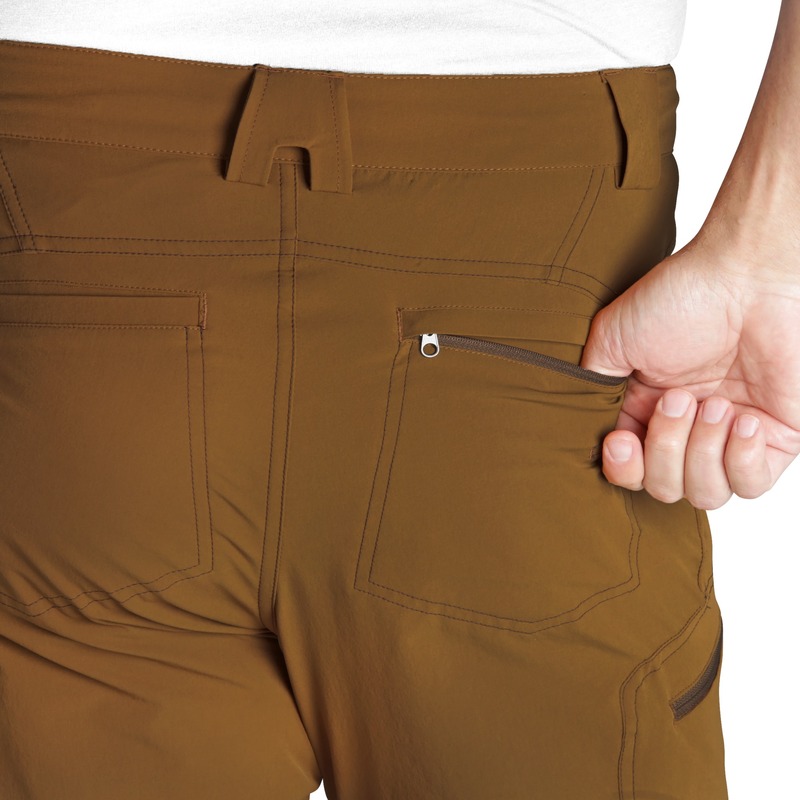 Bummer about the short front pockets, but will not use those pockets much. 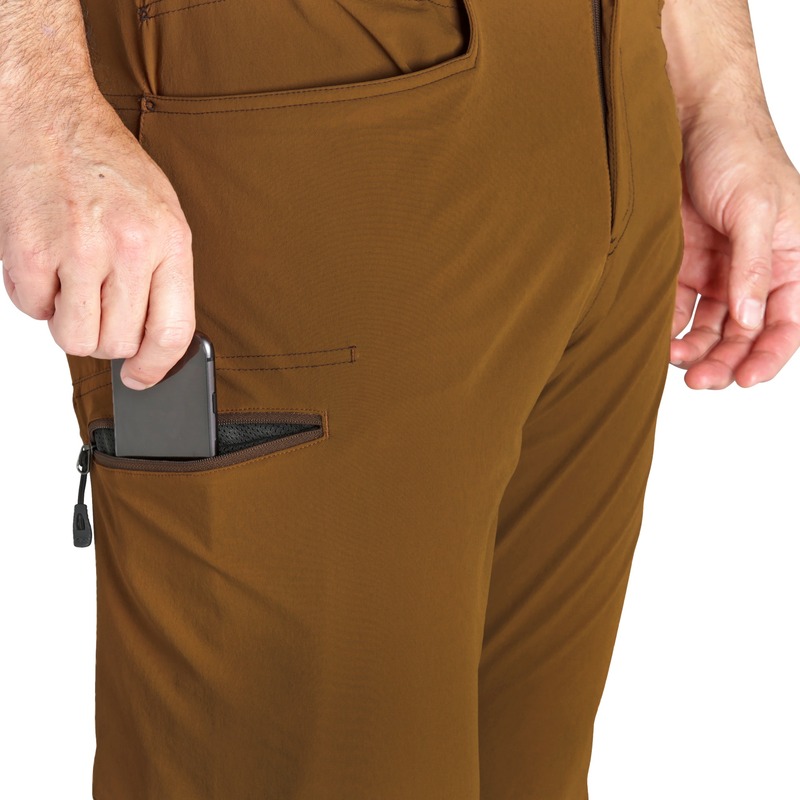 I wear these pants when instructing in the classroom and at the firing range. 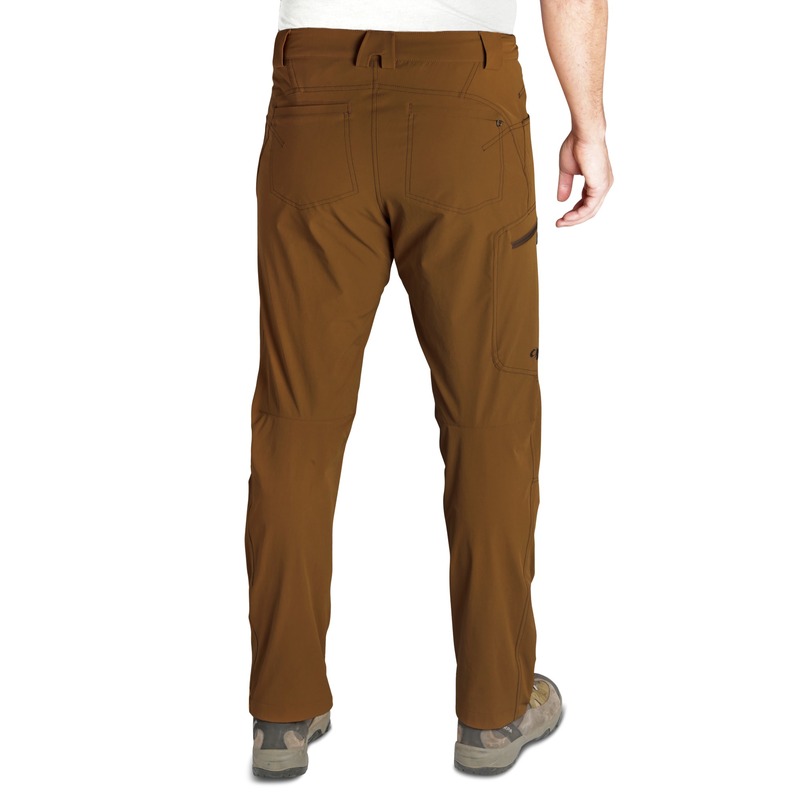 I like them because they are lightweight, have plenty of stretch, and produce a fair amount of "cool-guy" points. I have two pair in Grey and Fatigue or OD. True to fit in regards to size. Another comment: Wish the belt loops would support an 1.75" Rigger-type belt. I have to wear a 1.5" belt which not a show stopper, just saying. 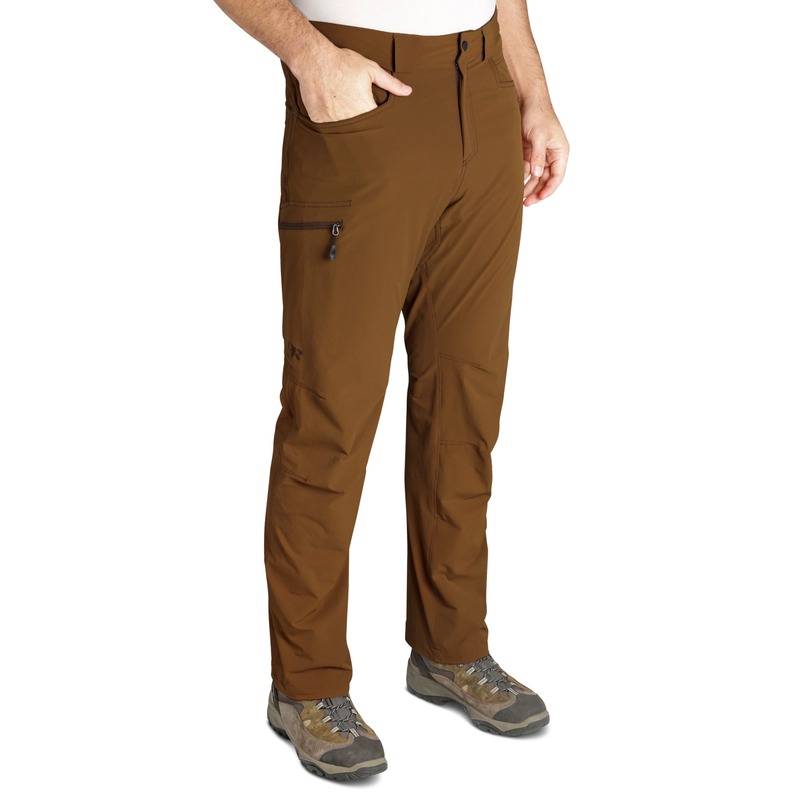 These pants feel great and they stretch in all the right places when active. I spend a lot of time on the range instructing and training. 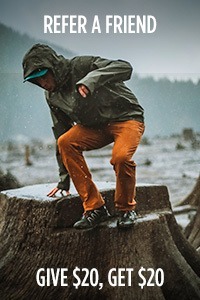 having a good pair of functional pants is part of a successful training event. operationally, these pants are up to the task. The only drawback is the depth of the front pockets, they need to be a little deeper in order to be considered functional. There's a feeling that an item may work its way out which could be a problem, Great color selection, I will buy a couple more pairs soon. I hike garden of the gods in Colorado Springs just about every day. 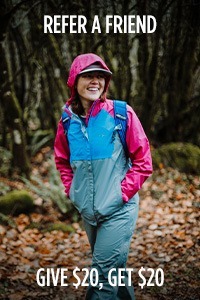 Nearly all conditions and really enjoy the fit and feel. 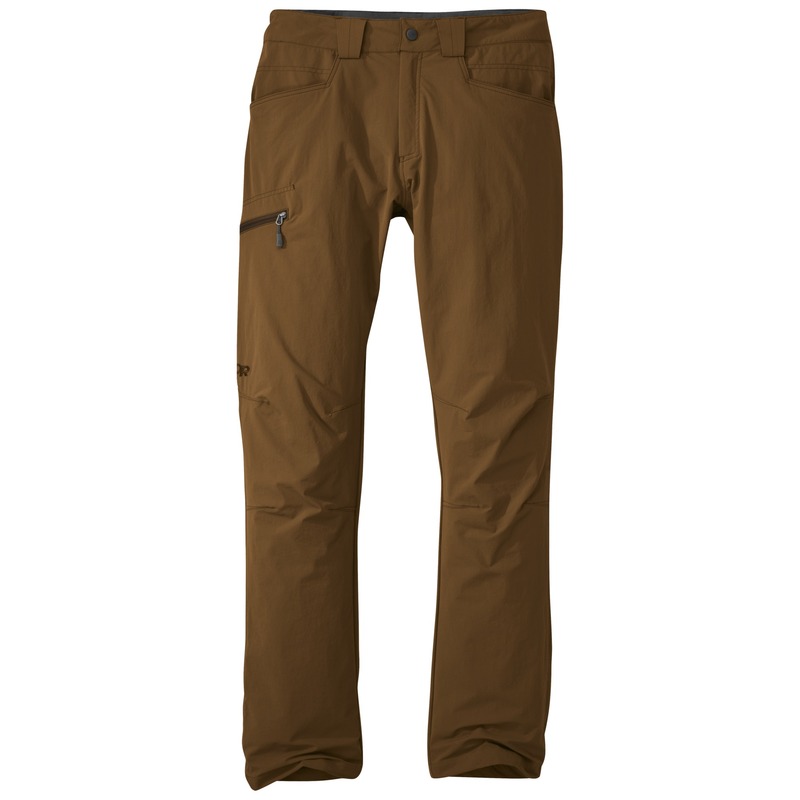 Nice quick drying light weight pants. Seem quite durable but i've only had them a couple of months. Almost perfect... major stitching defect. So let me start by saying that I absolutely love the way these pants fit, feel, and look. They are everything I have been looking for in adventure/travel pants. With that said, there is a major manufacturing defect plaguing these pants. The stitching on the back of the pants (i.e. 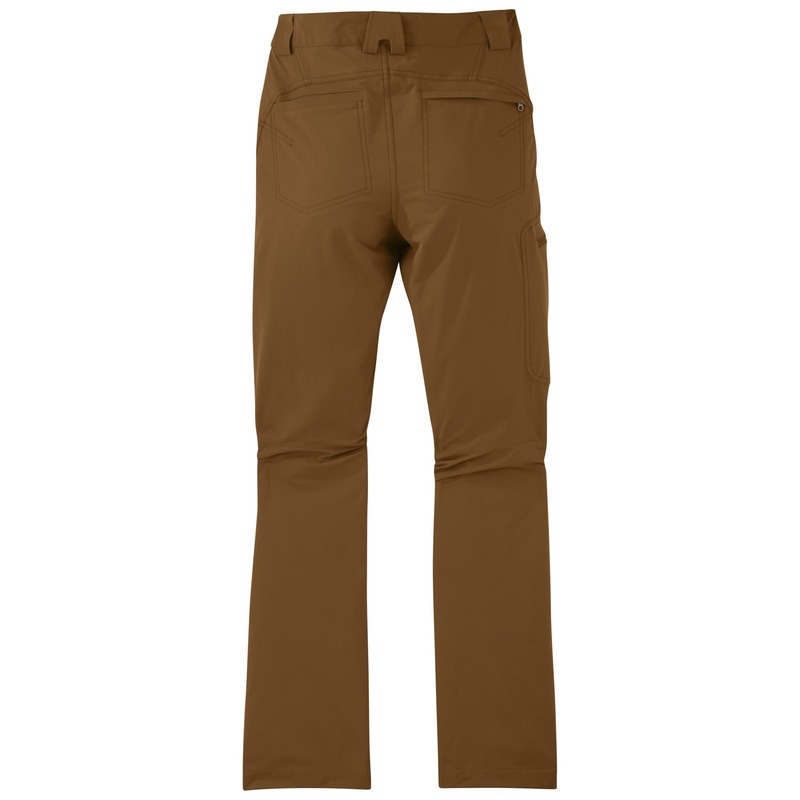 back pockets and crotch area) always comes loose after about 2 or 3 times of wearing the pants. I have replaced new pairs of these pants under warranty 3 times now, and they all had the same stitching defect. The stitching will literally start "peeling" off at the crotch line and rear pockets. 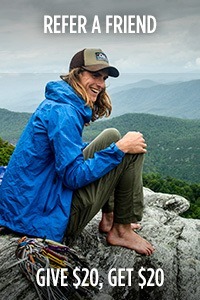 Outdoor Research, PLEASE FIX THIS QUALITY ASSURANCE PROBLEM ON THESE PANTS! It's costing me a fortune to keep sending these pants back and ordering new ones. I love the pants, but don't like this major manufacturer's defect. 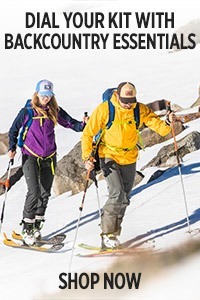 Great pant for outdoor adventurers.